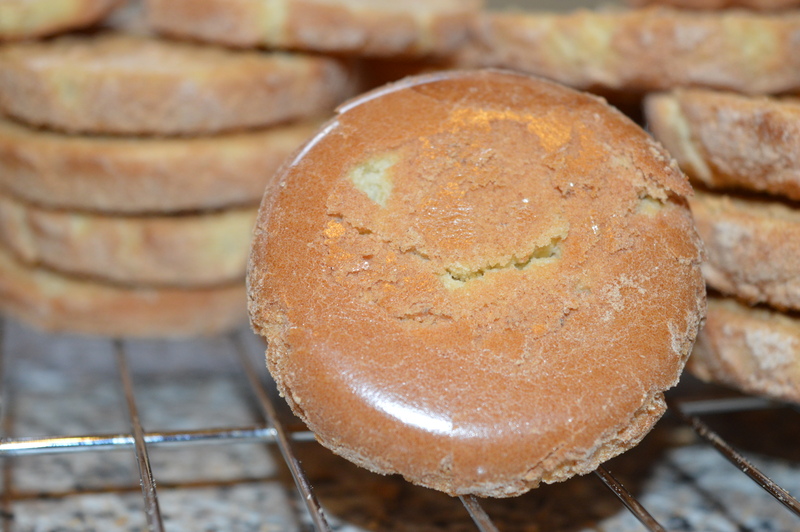 My August Let’s Bake Inverness Bake -Back to School theme! On Monday night I was busy preparing for Let’s Bake Inverness. As it was just a week after the scottish schools had gone back after the summer holidays, we decided on having a ‘Back to School’ theme where bakers could bring along a bake that they enjoyed eating at school/as a child. 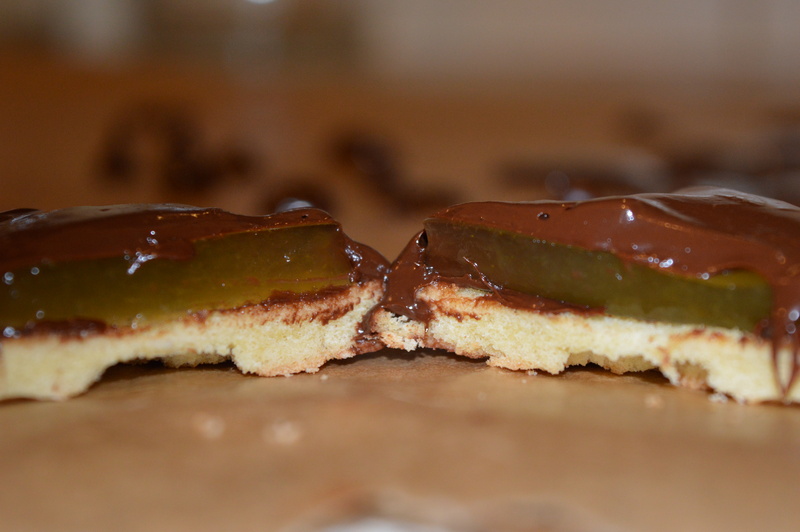 I chose to make jaffa cakes as I remember the advert from my childhood – does anyone else? I had seen Kate Doran’s (blogger at the Little Loaf) book “Homemade Memories” too which has these luscious looking jaffa cakes on the front cover, I hadn’t got round to buying it yet (it’s on the birthday list!) 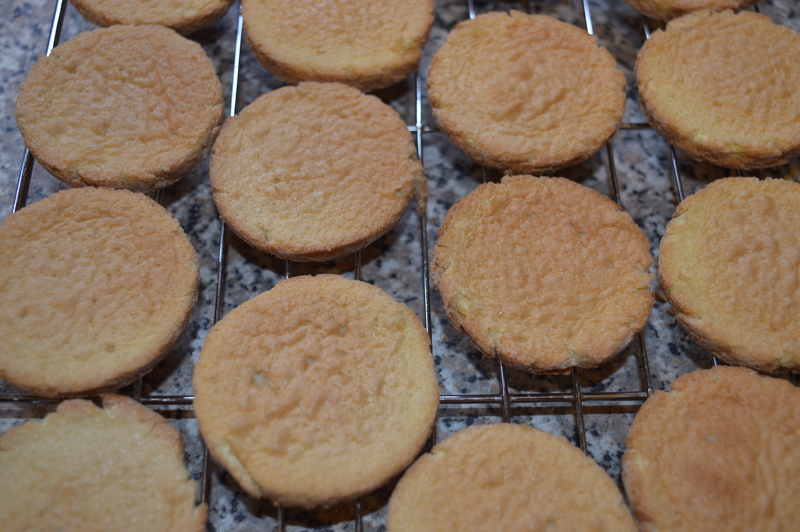 but I had seen that the recipe for the jaffa cakes had been published on a blog called Cut Out + Keep, so used the jaffa filling recipe from that, and then made some dairy free sponges using a double quantity of ingredients from this recipe at BBC Food. 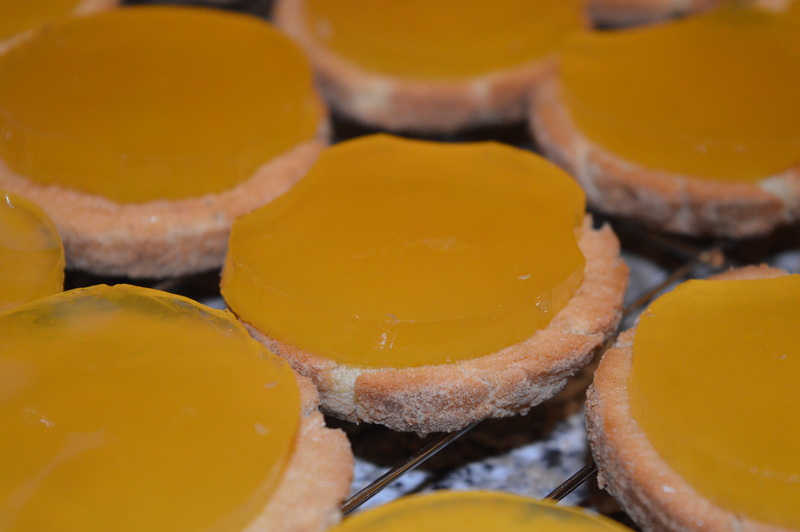 I also made some of the jelly filling from the BBC Food recipe which was tasty but had more of a synthetic taste. 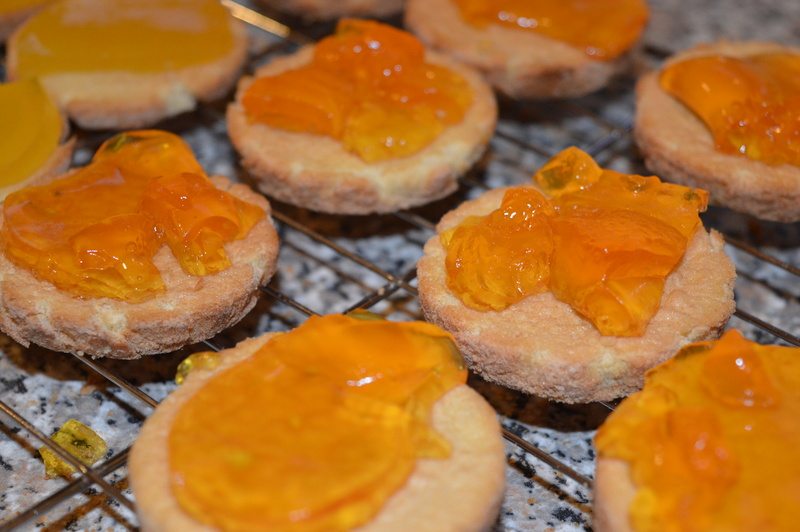 The orange jelly filling from the Little Loaf was so much better – it set much firmer and it was so easy to cut the circles using a small biscuit cutter, and using freshly squeezed orange juice gave it much more of a zing! To top them I used 250g of chocolate from the co-op which was flavoured with orange oil and spices to give a much more rounded flavour. They went down really well at Let’s Bake Inverness last night! 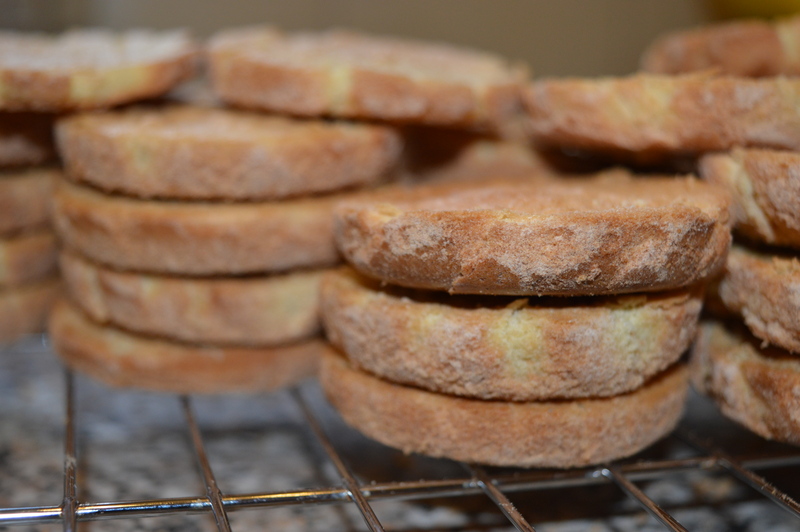 What was your favourite school/childhood thing to bake/eat?